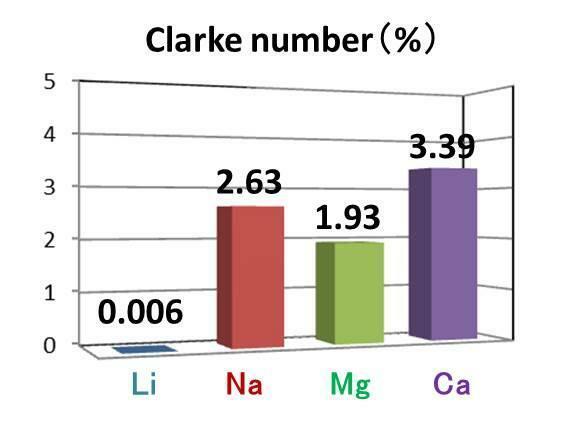 Magnesium is a metal that is richer in resources than lithium. 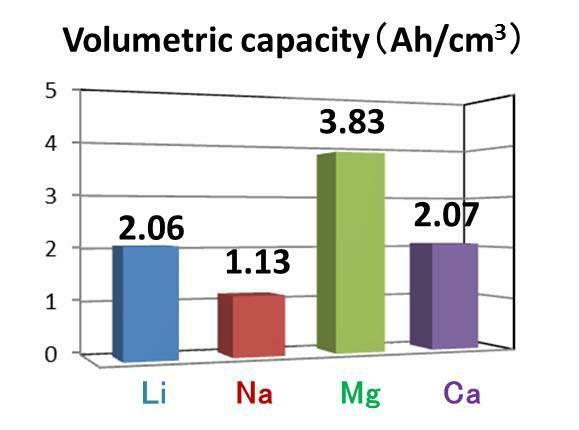 The theoretical volumetric capacity of magnesium is 3.83 mAh⋅cm-3 which is higher than that of Li metal, due to the divalent character of magnesium ion. 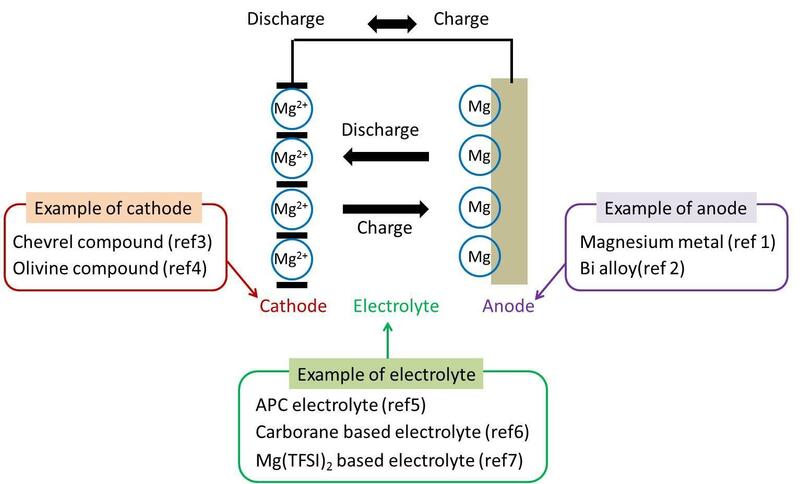 Rechargeable batteries that use magnesium as a negative electrode are expected to become the next generation of rechargeable batteries and an alternative to Li-ion batteries. F. Mizuno et al. ACS Energy Lett. 2017, 2, 224. M. Matsui et al. Electrochem. Commun. 2012, 16, 103. D. Aurbach et al. Nature 2000, 407, 724. Y. Orikasa et al. Sci. Rep. 2014, 4, 4. D. Aurbach et al. J. Electrochem. Soc. 2008, 155, A103. V. Lavallo et al. Inorg. Chem. Front., 2015, 2, 1101. D. Aurbach et al. J. Electrochem. Soc. 2015, 162, A7118. The new electrolytic solutions, "Maglution™" series, are now on available from FUJIFILM Wako.